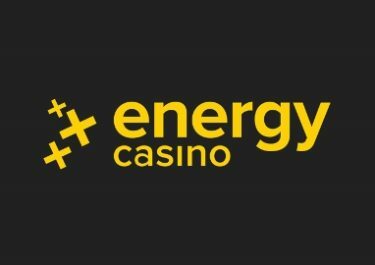 Energy Casino – High-Stakes Saturday! Win up to 300 EnergySpins on Gonzo’s Quest! Need some booster to get through all the excitement? Not to worry, you can claim their 50% Weekly Reload Bonus, up to €50, to bump-up your balance for an extended play time plus earn double loyalty points when spinning on Koi Kingdom. Awesome 1-day tournament at Energy Casino recurring every weekend with high-volatility slots at the center of attention. 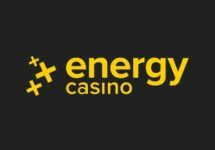 And it is a real fair type as the ranking on the leader board is determined by the highest equalized win over 100 consecutive spins with a minimum bet size of only €0.50 per spin. 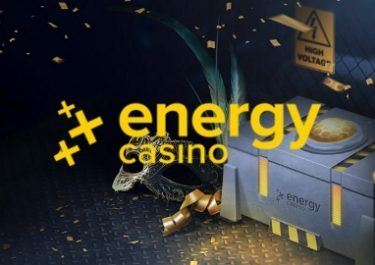 The TOP20 players will win EnergySpins prizes. Tournament Period: ends 15th July 2018, 08:59 CET. A Live leader board is visible on screen when playing any of the selected slots. 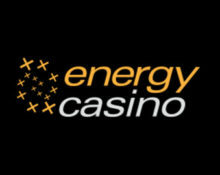 Prizes: TOP30 scoring players will win between 20 – 300 EnergySpins at €0.20 on Gonzo’s Quest. Prizes are added instantly after the tournament has ended. Wagering requirement is 15x FS winnings within seven days. Energy Casino bonus terms and conditions apply.